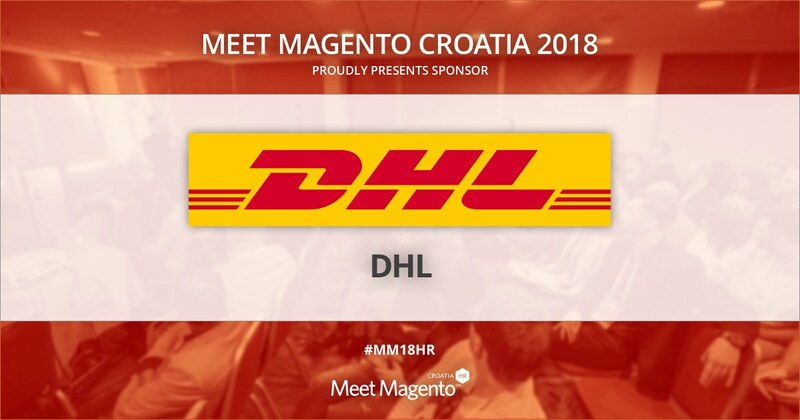 DHL International is a Sponsor of Meet Magento Croatia 2018 Conference – Meet Magento Hrvatska 2018. Deutsche Post DHL Group is the world’s leading mail and logistics company. It employs about 520,000 employees in over 220 countries and territories around the globe offering a high-quality logistics service portfolio; domestic and international delivery, transport for eCommerce needs, international express delivery, road, air and ocean transport as well as industrial supply chain management. The main focus of the Group is to be the first choice for clients, employees, and investors in their core business activities. By connecting people and enabling global trade they make a positive contribution to the world. Digital technologies enabled users to access a wider range of products from virtually anywhere in the world, they empowered online shopping and pointed to consumers as well as store owners the real importance of logistics. Even though it created new challenges for the business it also created new opportunities like process automatization, data management, procedure improvement and the various possibilities for interaction with consumers which is why DHL manages to improve its service quality and guarantee excellence in all markets as well as create additional value for its consumers. Thank you, DHL for showing your support to Meet Magento Croatia conference with sponsorship!